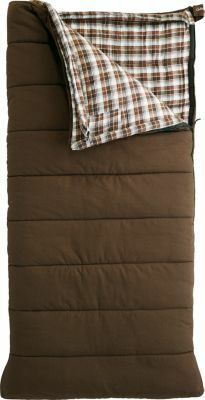 This sleeping bag I am reviewing is a great bag. Its finished dimensions are 90x39. It is made by Nebo Sports and distrubuted by WWW.MOOSINEER.COM MOOSINEER RULES. 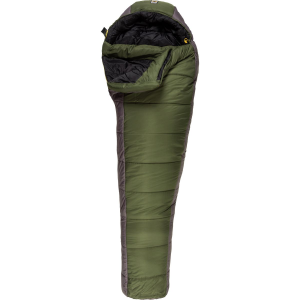 Anyways, it has a draft tube along the zipper and has offset baffle to prevent cold spots and a shoulder height draft tube. 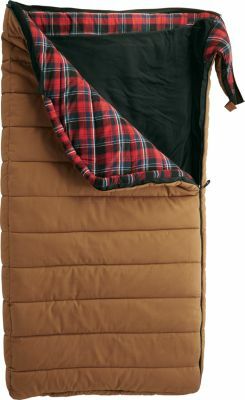 The inner linning is a really warm and comfortable flannel. 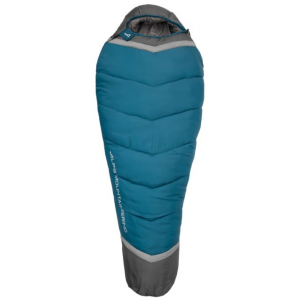 The outside is this highly water resistant nylon that feels incredibly and is tough. The outside bottom is black and the top part is maroon. This bag comes with a beastly stuff sack that is highly compressable. The Nebo Sports Bear -10 is not available from the stores we monitor.